Get advice from our expert staff and make sure you’ve got the best tools for the job. Our friendly staff are always on hand in-store to help and advise with all queries. Save time when buying jewellery supplies! 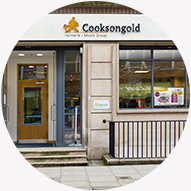 Here at Cooksongold we supply everything that the jewellery maker would need, with over 18,000 products in our catalogue. We have two stores that provide jewellery making supplies, one of which is based in the Jewellery Quarter, Birmingham and the other in Hatton Garden, London. Our stores have many products on display, as well as a scrap service and expert staff on hand. 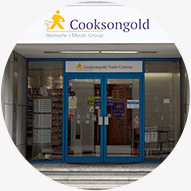 Visit one of our Cooksongold jewellery supply stores today!